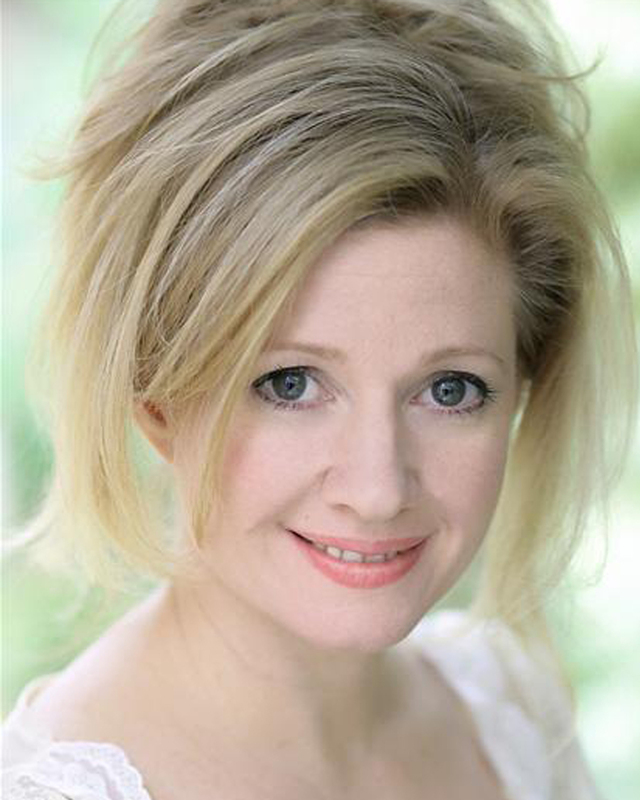 Helen joins the company of Man of La Mancha at the London Coliseum. The inspiring story is about a man who is determined to protect all that is good and true, and not be afraid in the face of grave adversity. As a prisoner awaiting trial from the Spanish Inquisition, Cervantes himself transforms the world around him into that of Don Quixote, resplendent with chivalrous knights, grand quests and unabashed love. Man of La Mancha at last returns to the West End after 50 years, for a limited 6 weeks only. Emmy Award-winning and Tony nominated actor Kelsey Grammer, best known for playing Dr Frasier Crane in NBC’s hit series Frasier will make his West End debut playing Miguel de Cervantes and Don Quixote and the international opera star and soprano, Danielle de Niese will play Aldonza/Dulcinea for 33 performances. Sharing the role of Aldonza and Dulcinea will be West End star Cassidy Janson and joining them as the Innkeeper/Governor is BAFTA award-winning actor Nicholas Lyndhurst. Man of La Mancha is being conceived for today by Lonny Price, who also directed Linnit and Grade’s acclaimed London productions of Carousel, Sweeney Todd: The Demon Barber of Fleet Street and Sunset Boulevard, as well as the hugely-successful subsequent Broadway transfer of Sunset Boulevard.